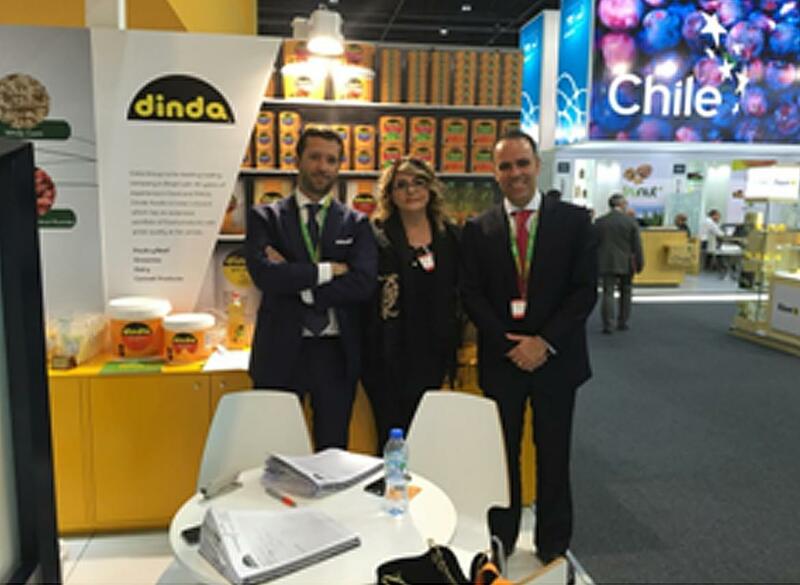 GULFOOD 2016 IN DUBAI (21-25 FEBRUARY 2016) earned Brazil additional contract worth US $ 728 MILLION via 86 companies that attended this fair on behalf of this country. Gulfood is the leading fair of food and beverage in Middle East and brings together not only the regional buyers but also buyers from Africa and Asia. It was held from 21 to 25 February 2016 in Dubai, United Arab Emirates.